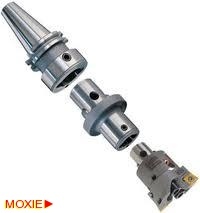 BASIC HOLDER FOR BORING HEADS :: ToolingBazaar.com - Buy CNC tools and accessories online. 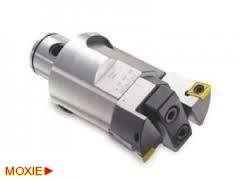 LBK coupling holders for fine boring heads and rough boring heads. Available in different lengths and different tapers like BT30 BT40 and BT50. Other tapers can also be manufactured on special request.